The operating models for fund managers and their service providers are transforming significantly, presenting new pressure points for both sides to address. At the same time, emerging technologies could present new opportunities to alleviate these pressures and provide new efficiencies. What is the progress for the industry in adapting their operating models, and where can co-sourcing and technology make the difference? 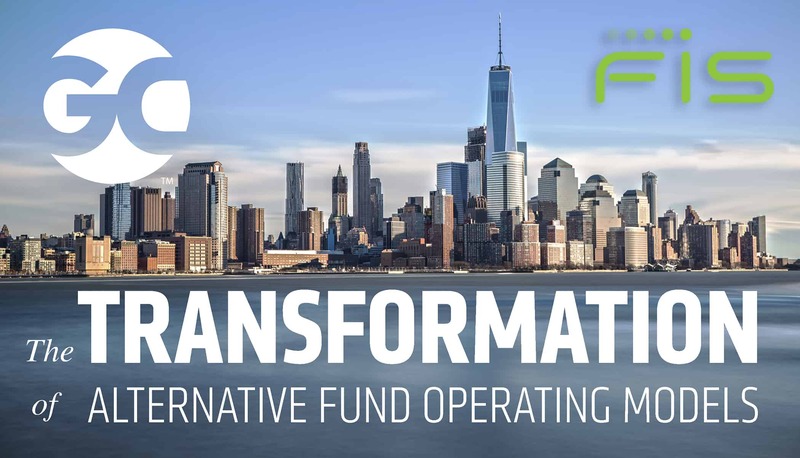 What are the trends that are driving transformation for the alternative fund manager and service provider, from ODD to regulatory challenges? 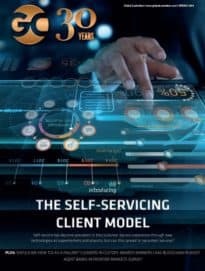 How can new technologies help service providers meet the demands from their alternative fund manager clients? Will solutions centre around revamping technology infrastructure internally or will fund administrators look to a utility model? How can partnering with the right service providers through co-sourcing help deliver efficiencies? How will robotics process automation in both the pre- and post-trade space transform operating models?